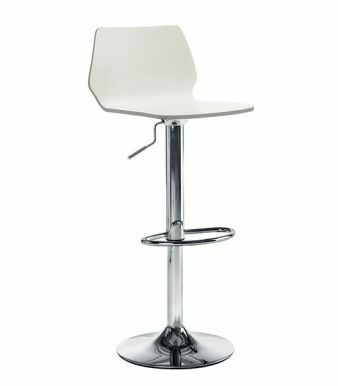 Great value for money bar stool held in stock for a free next day delivery. Features a high gloss white lacquered seat and back. Easy assembly and 3-year warranty.